Office 365 usage is soaring. Today, 87.3% of Fortune 500 companies have at least 100 active Office 365 users and Microsoft’s commercial cloud revenue just grew 88% quarter-over-quarter to an annual run rate of over $8 billion. Not surprisingly, the latest version of Windows has embedded Microsoft’s cloud offerings more deeply into the user experience, supporting Satya Nadella’s “mobile-first, cloud-first” vision. While there are many new features in Windows 10 that are worth upgrading for (or switching from a Mac, as you’ll see in our SlideShare below), some of the most important features for business users are the ones that enhance the Office 365 experience. 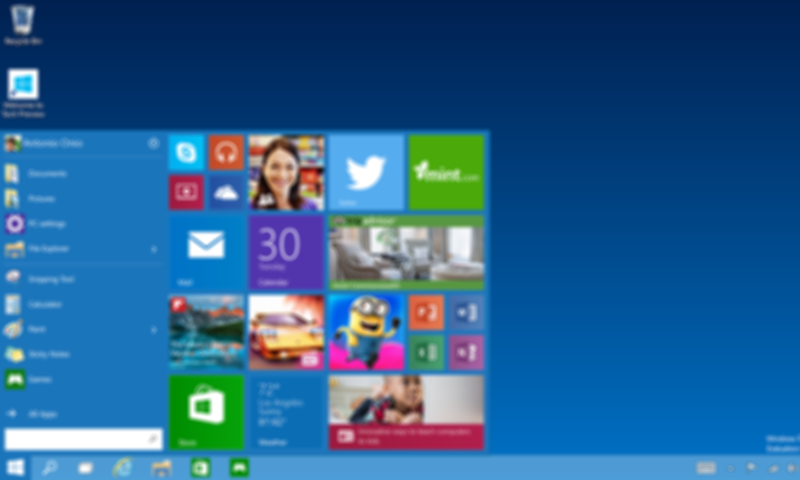 One of the biggest changes with Windows 10 is that it’s a unified operating system for PCs, tablets, and phones. That makes it possible to run a single app across multiple devices. Developers will build what are known as Universal Apps that adjust for PCs, tablets, and phones similar to how responsive websites adjust for different screen sizes. Windows 10 Office Universal apps have been built from the ground up to support desktop/laptop PCs, but also adapt to smaller touch-enabled screens on tablets and phones. At face value, this might not seem like a big deal if you don’t use a 2-in-1 device. But think about this: most users arrive at work with their laptop and plug into a docking station to use a computer monitor, keyboard, and mouse. 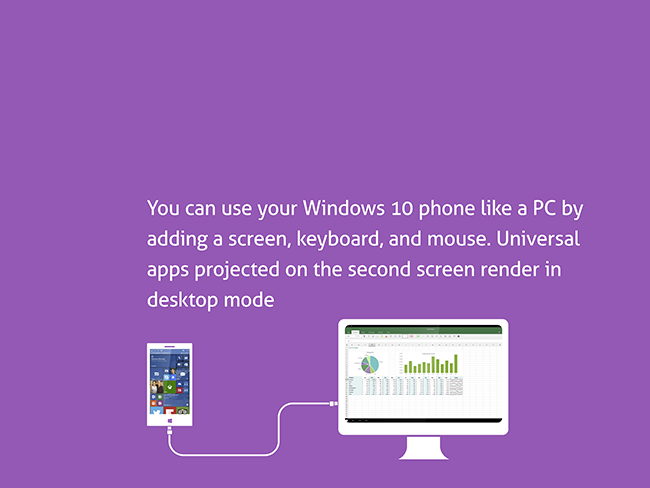 With Windows 10, you can now do the same thing with your phone. The feature that allows you to do this is called Continuum. When you extend your phone’s desktop to a larger monitor, it provides a desktop experience on the larger monitor complete with Start menu and full screen, full-featured apps. Remember, Windows 10 is not a PC operating system or phone operating system, it’s both. While on your phone, the experience of using Excel is tailored for a phone. When you extend your phone’s screen to a large monitor, the experience is designed for a large monitor with a keyword and mouse. Office Universal apps are included with an Office 365 subscription and are being released along with Windows 10. Cortana, Microsoft’s answer to Siri and Google Now, is available on Windows 10 PCs and tablets, not just phones. 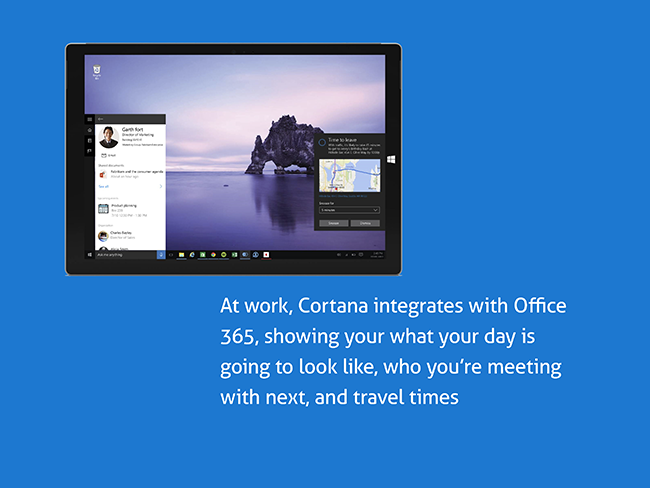 Integration with Office 365 makes Cortana a full-featured personal assistant. You can ask Cortana questions out loud, or type in queries to the Start menu. Cortana pulls information about your upcoming meetings, including who you’re meeting with and how you’re connected to them, and reminds you when you should leave for your next meeting to get there on time given traffic conditions. Early reviews of OneDrive on Windows 10 focused on the shift away from pointers. Reactions were mixed. 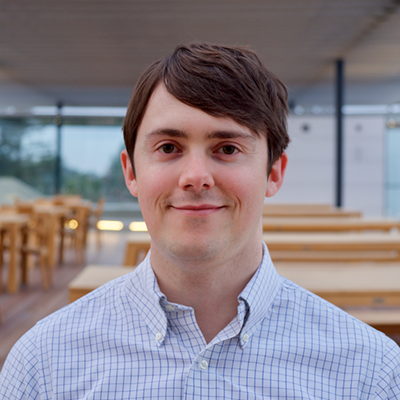 Some users, who relied on the feature to save storage space, saw it as problematic while others supported the change to get rid of pointers because all files are now available offline. Another major change is the overhaul of the OneDrive for Business sync client. Microsoft plans to release a new unified sync client in Q3 2015 for OneDrive and OneDrive for Business based on the more scalable code base of the current consumer sync client engine. 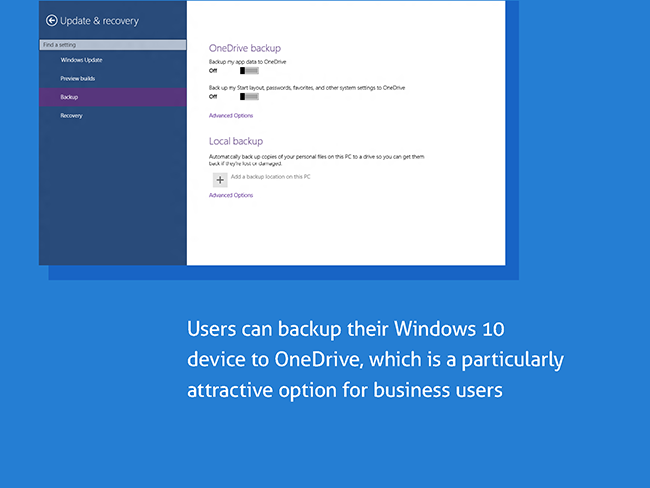 Moreover, Windows 10 supports backup to OneDrive across devices including PCs, tablets, and phones. Get the 16-point checklist with steps to secure corporate data in Office 365.